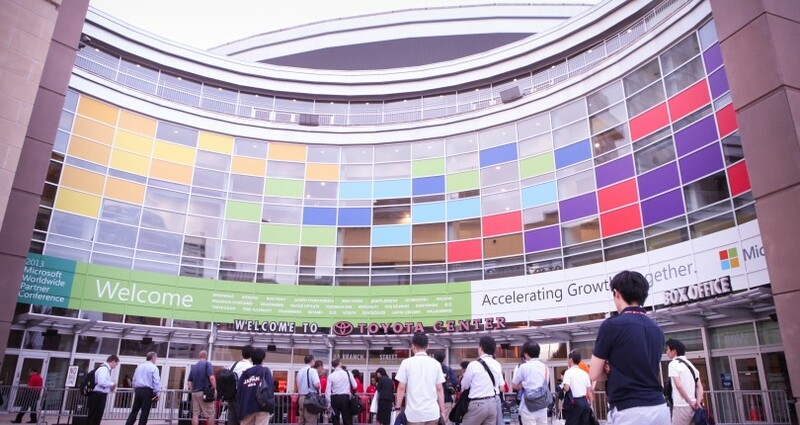 The Microsoft Worldwide Partner Conference (WPC) is an annual gathering of nearly 16,000 attendees from around the world that provides a forum for partners to learn about the Microsoft roadmap for the upcoming year, network and build connections. In 2013, Weber Shandwick’s third consecutive year driving the overall communications strategy for the event, Microsoft tasked the team with increasing the breadth and depth of media coverage coming out of the show. 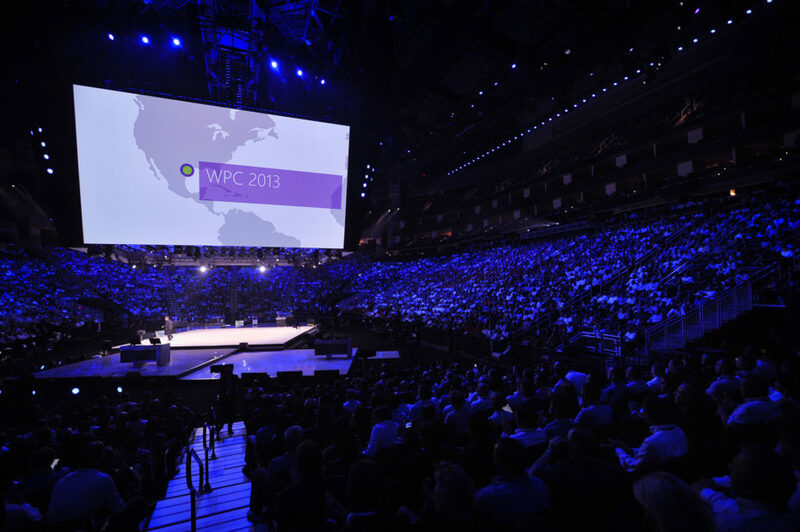 Coming off of a huge product announcement year in 2012, WPC 2013 was about demonstrating partner opportunity and momentum with Microsoft’s new era of devices and services. Traditionally, the large amount of media and varied news announcements during the conference led to results that didn’t tie back to the team’s overall strategy. 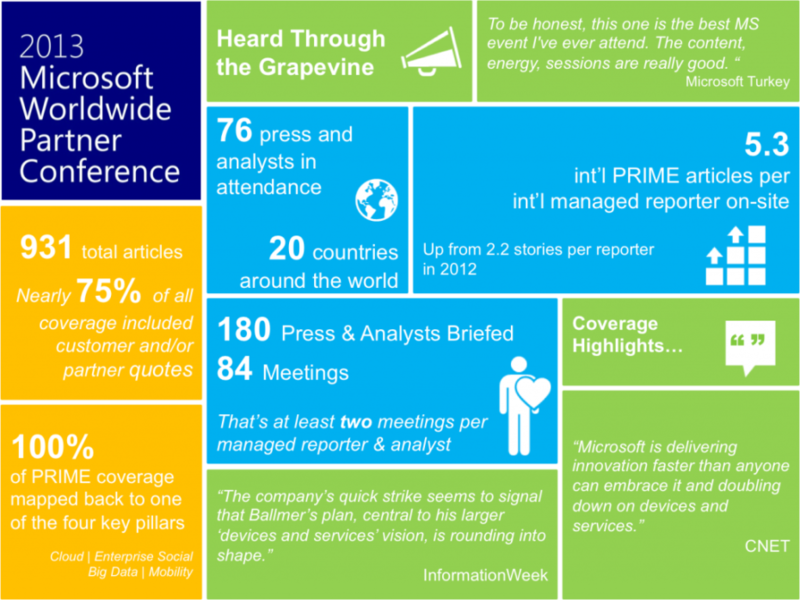 In 2013, the team took a quality vs. quantity approach and aimed to drive favorable press coverage to increase overall positive perceptions of Microsoft’s full enterprise story – including a connection to top industry trends (cloud, mobility, social enterprise, big data) – in order to further position the company as a thought-leader. The team identified three guiding principles that would shape the overall strategy and execution for the event. Drive stories around big trends, supported by product news (not the other way around) – traditionally, product news has dominated WPC leading to coverage that doesn’t tell a comprehensive company story. 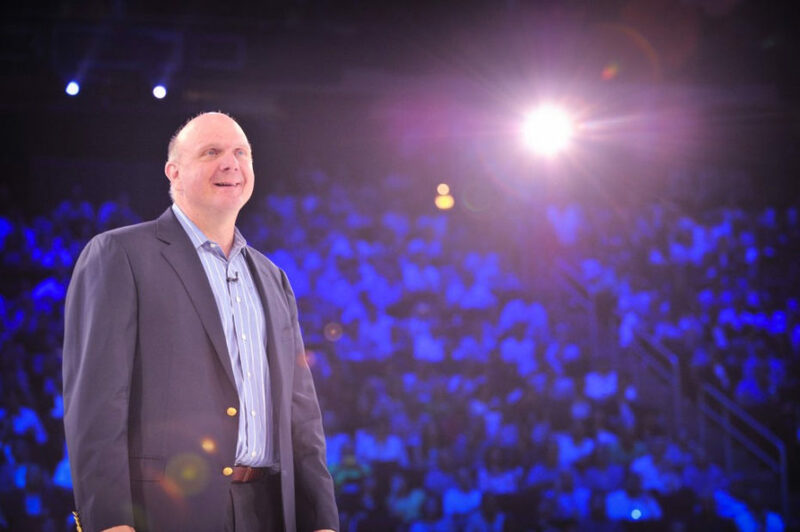 Lead with customer and partner anecdotes – Microsoft knew that the best testament to the strength of its product offerings and partner opportunities was the success stories of the partners (and their customers) themselves. Invite fewer reporters in order to give greater access – Inviting fewer, more impactful reporters would enable the team to give them deeper access and more opportunities to learn about Microsoft’s overall partner story. These guiding principles were carried out through several tactics, including ensuring that we were diligent in driving message consistency across the broader conference (not just in our news agenda), narrowing our global media invite list from more than 150 in 2012 to just 60 in 2013 and, finally, providing those 60 media with more opportunities to connect with Microsoft spokespeople, partners and customers through events such as Salon Dinners, 1:1 briefings, etc. Working with 22 executives across 10 different business groups, Microsoft briefed a total of 180 press and analysts in 84 meetings across company business groups and spokespeople. Overall, the team’s efforts resulted in 921 total articles worldwide, all neutral to positive in tone. As a result of the team’s “less is more” media strategy, we were able to increase 1:1 meeting opportunities with key channel press and analysts in order to drive coverage that was on point with key messages. Additionally, reporters attending the conference wrote more articles than in previous years (5.3 international articles per international media attendee; up from 2.2 stories per reporter in 2012). Nearly 75 percent of all coverage included customer and/or partner quotes, and every article connected the news to one of the industry’s major trends.